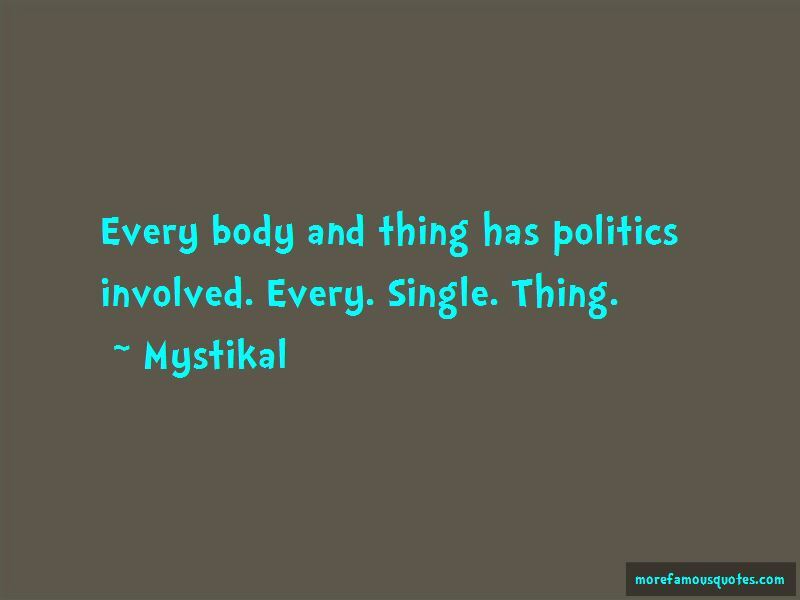 Enjoy the top 19 famous quotes, sayings and quotations by Mystikal. 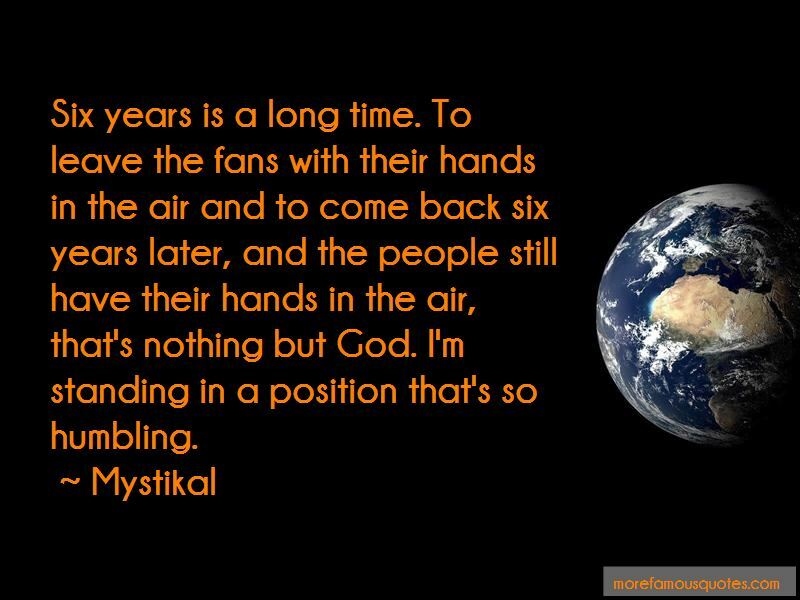 It's the least I can do, to come back with some strong music. All I gotta do is my job, do what it is that I bring to the table - that fire - and put the thump on these songs, and everything's gonna work from there. 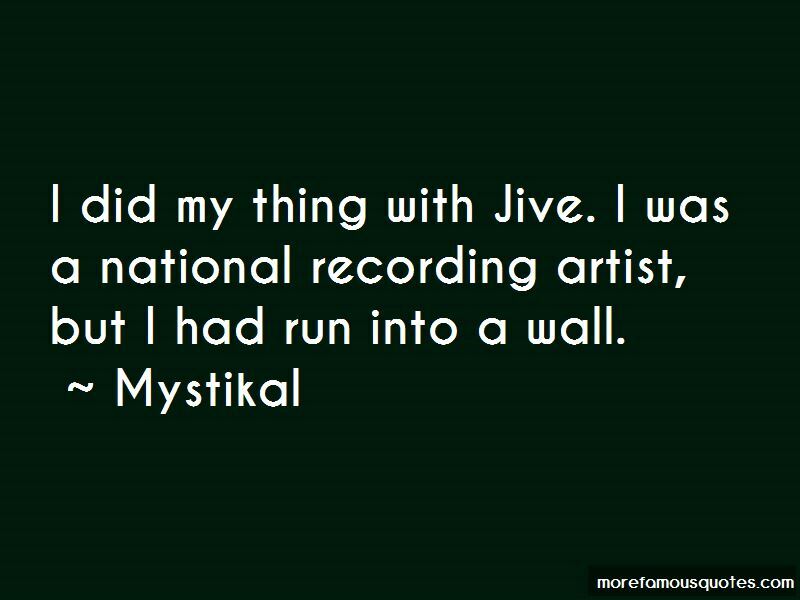 Want to see more pictures of Mystikal quotes? 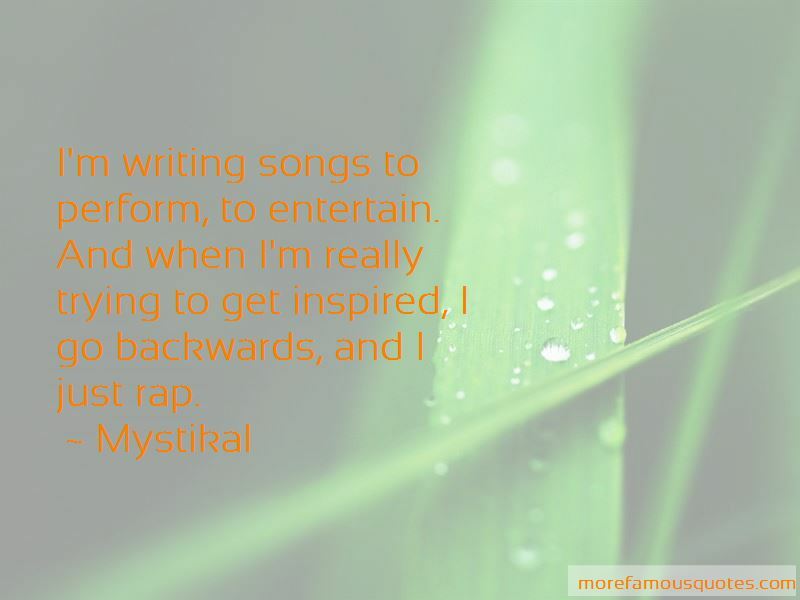 Click on image of Mystikal quotes to view full size.